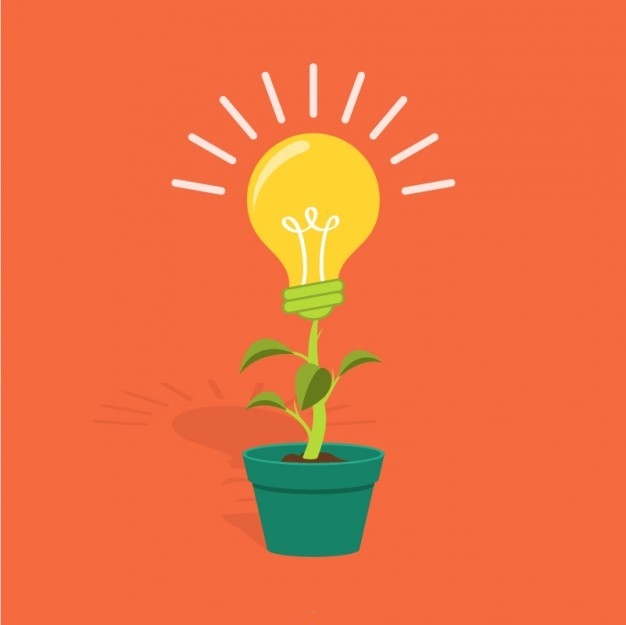 IdeaSpace by Zappkitz-Dynam | Are you Innovative, Creative, Skilled? Are you Innovative, Creative, Skilled? 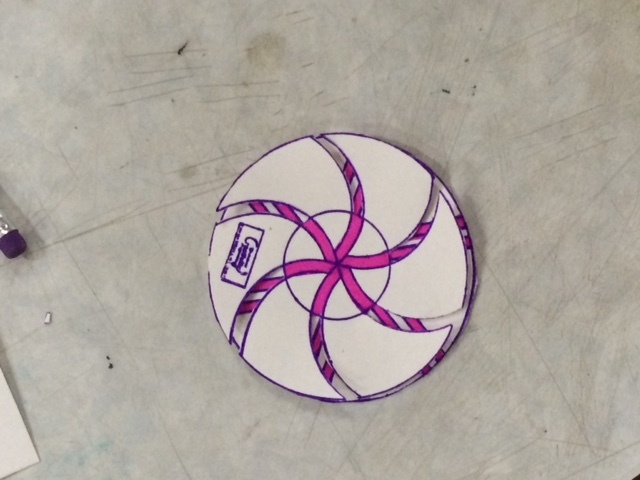 DIY Inspiration through the Spinning Mandala! 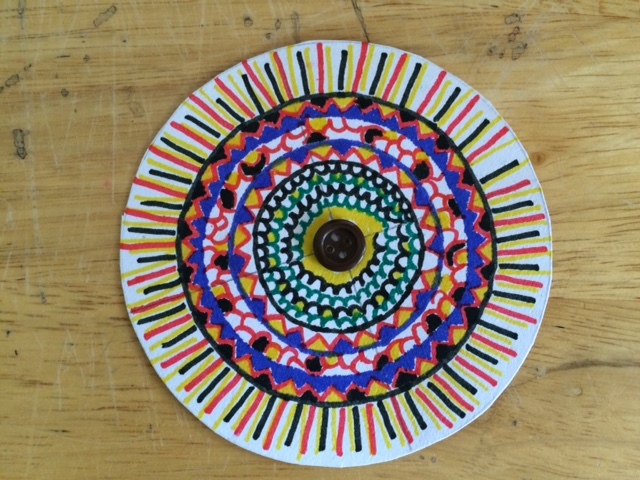 Everybody has made at least one mandala at some point of their lives. Maybe when we were bored during a geometry lesson, in a rangoli design or just to make art out of the beautiful symmetrical pattern. One way or another we have all ended up drawing a mandala and have never for a second thought about its hidden significance that just adds more mystery to everything we know about the universe! 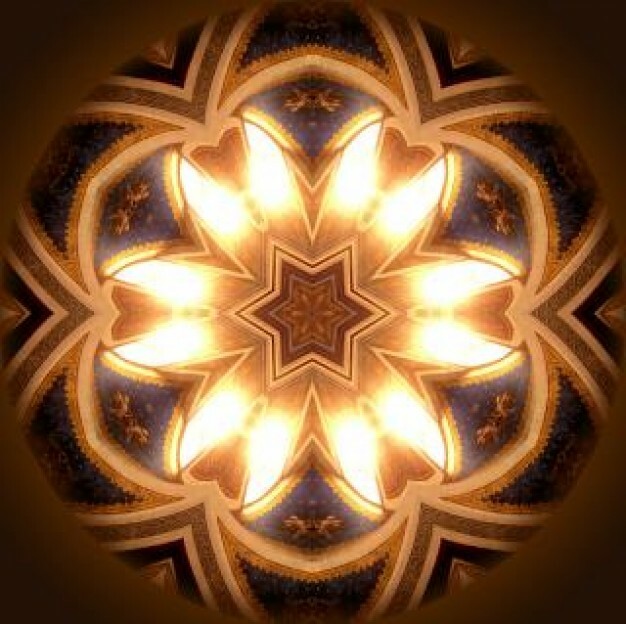 A spiritual and ritual symbol in many countries and cultures, the mandala represents the Universe. 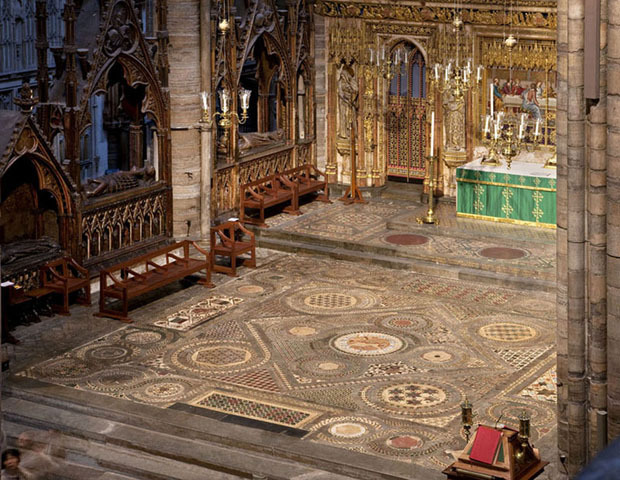 The Mandala graces the ceiling of the Sulaimanya mosque in Turkey, it is found all over the floor in Westminster Abbey, and it just keeps popping up as an aesthetic part of the architecture of numerous monuments from the present and the past across the world. 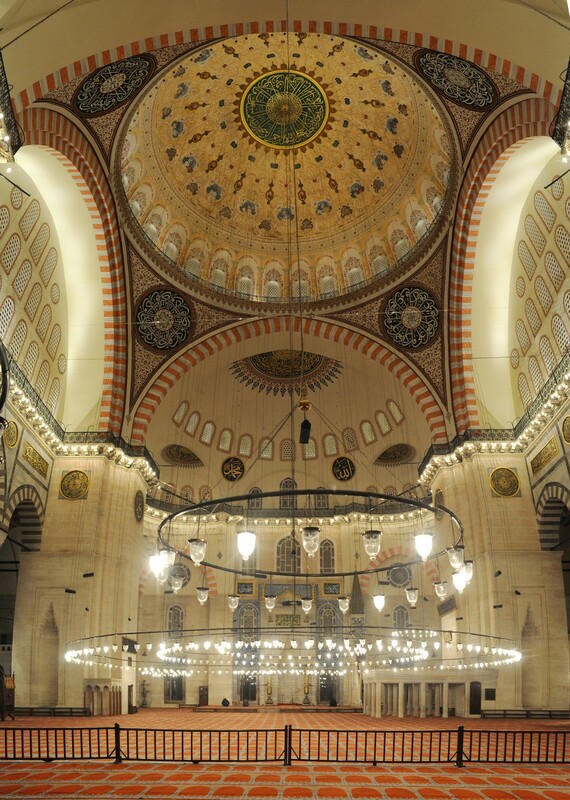 This simple philosophy of a symmetrical pattern inside a circle transcends all religions too and can be used as a concentration and meditation tool by one and all. This beautiful symbol has been studied under various subjects and has been a fascination to many great minds. 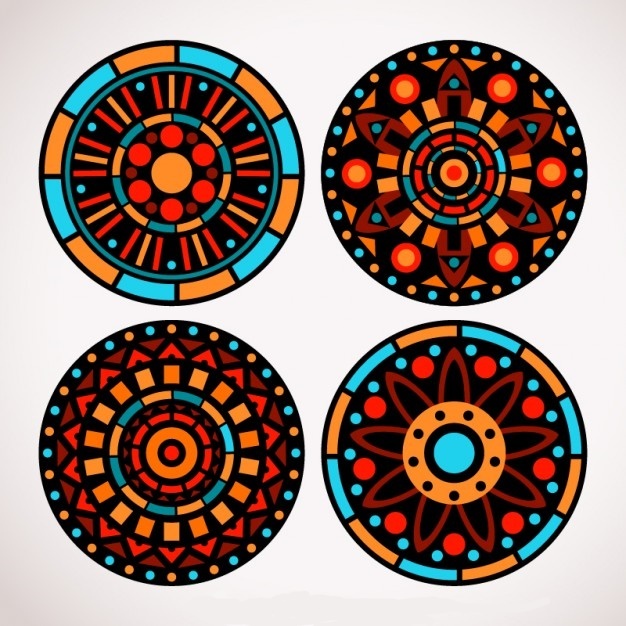 One such person is Psychologist Carl Jung, he found that while drawing a mandala he felt a sense of serenity and practicing drawing the mandala everyday stabilized, organised and integrated his mind better. The pattern of the mandala with its continuity and geometrical symmetry is known to bring a spiritual awareness and awaken our mind to higher wisdom. It also heightens ones concentration and focus, and the proof of this was seen in the class of 9th standard students of Sishu Griha Montessori and High School. 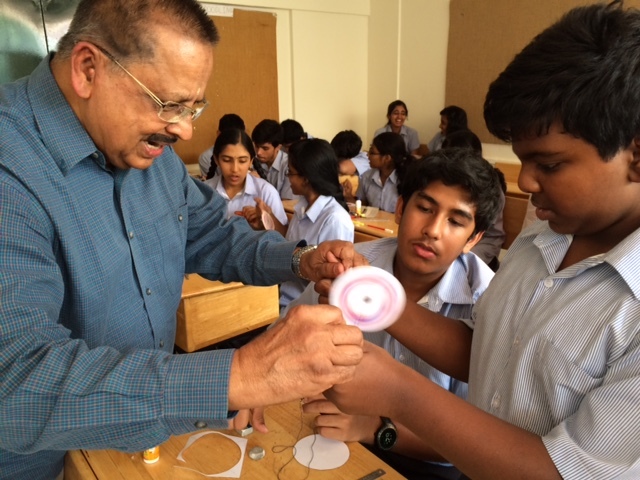 Mr.Hari held the students’ attention with ease while teaching them how to make the Spinning Mandala! 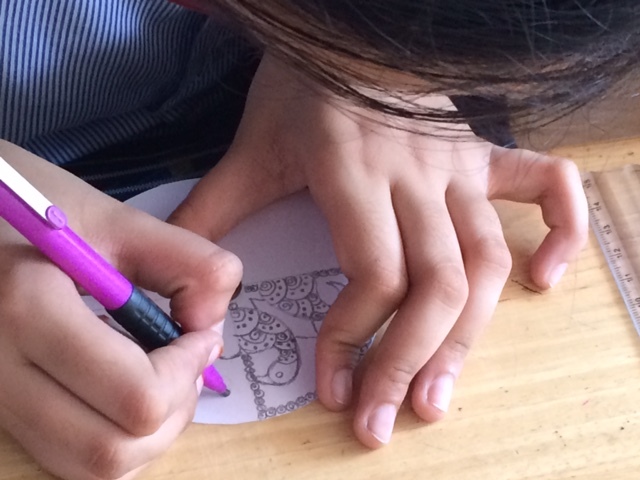 The students were in absolute focus and there was complete silence while they drew their mandala patterns to perfection. This calm brought about by the unforced silence was followed by wonder and amazement at their completed experiment. The students were in awe at the disappearing and changing patterns of their mandalas when it whirled on the string like a colourful tornado! 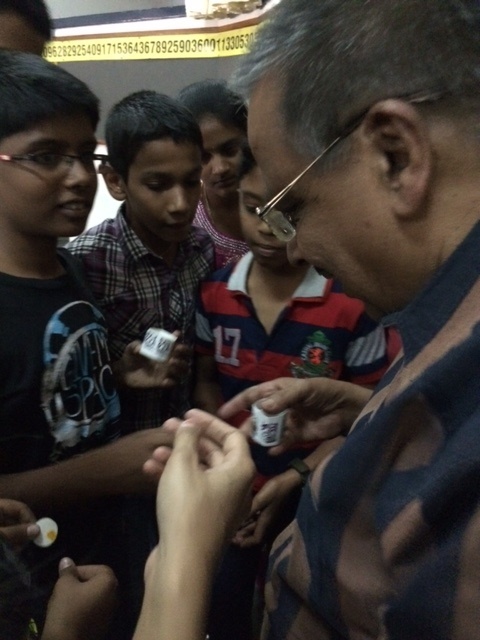 Mr.Hari’s experiments forever inspire us to find ways to convert simple objects into working examples of awe inspiring science with a little bit of Zappkitz magic in every DIY kit we create for children around the world. The Spinning Mandala is one such example that we are sure will inspire a whole new world of possibilities in our world of Science DIY kits. It all started with the simple childhood of Hari & Gopi Parameswaran. A childhood like any other but made fascinating with their father’s presents that they received from his travels around the world. They got toys unlike no other children during that time. Their father brought back with him science DIY kits that sparked a need to learn about things that otherwise bored them. 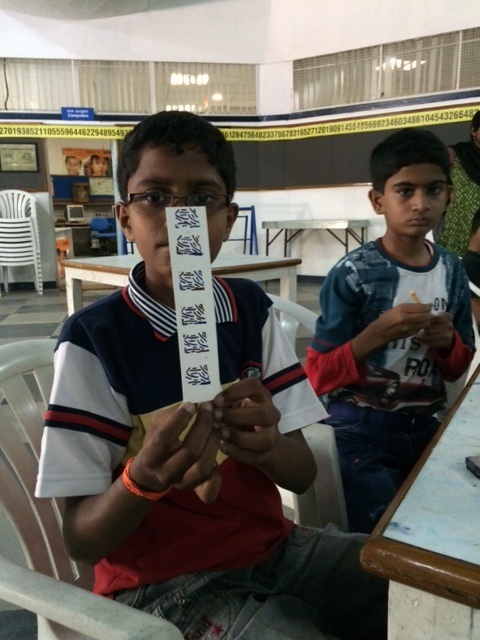 The more they experimented with these kits the more Hari & Gopi Parameswaran wanted to know about science and everything related to it. They grew up to become engineers, and the DIY kits that made their childhood so interesting, always stayed on their minds. They couldn’t help comparing their experience with the kits to the teaching methods throughout their student lives. 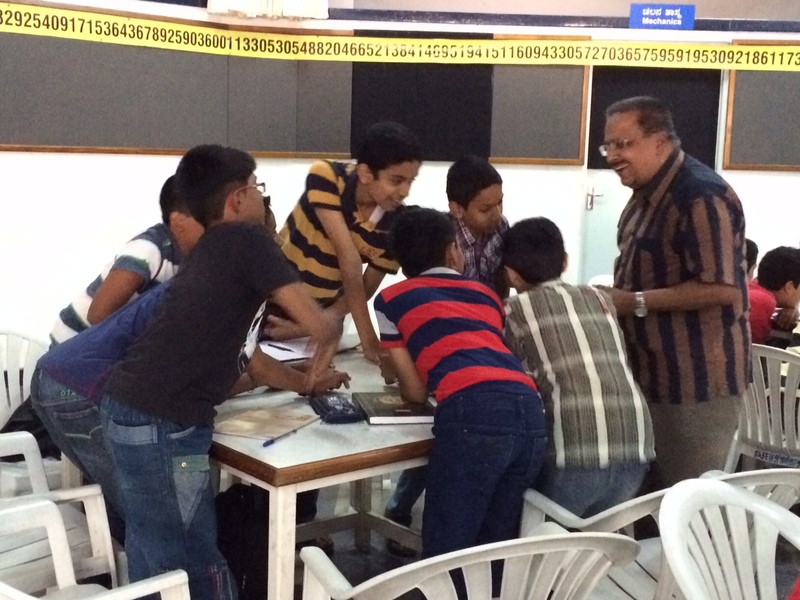 They noticed how easily they learnt about various concepts of science without an adult’s help. And yet at school, college and university, despite the help of their teachers and professors they noticed how difficult it was to follow the same concepts. They decided to use their fascinating childhood experiences to bring back the same joy and awe they felt about science in the form of “Dynam”. Their frustration with the educational system and their love for the DIY kits gave birth to Dynam Engineering Corporation. Their aim was do their bit for young learners by creating kits that made learning simple, exciting and fun! Their passion to help children learn better through DIY kits earned them 21 patented kits and numerous awards in education including the coveted WorldDicac award and the NCERT Award that was won by Dynam Engineering Corporation multiple times. The kits were exported to USA, Australia and other countries across Europe while being backed by organisations like UNICEF. Mr. Hari Parameshwaran has kept his passion to spread the joy of experimental learning alive by taking Dynam Science & Creativity programmes to over 5,000 children a week in South India. Through its instructor + simple science + skill kit model it allows children to work in groups using a hands-on approach with kits while understanding supporting theories explained by instructors. Grab that second chance at being a teenager! “Change is the only constant in life” children fit this saying perfectly, dont they? They are just a helpless bundle of joy when they arrive and before you know it you are the one asking for their help with things you can’t manage. As parents we can never stop looking out for our children, no matter how old they get. While worrying about the changes our children are going through at every stage in their lives we forget to be a part of these changes. We are there for them but we are so detached from these changes that were once a part of all our lives. These are the same stages that we have experienced too. A time part of our lives that we look back with such nostalgia! Yet, when the chance to relive those beautiful moments again is right in front of you, you are blind to it. 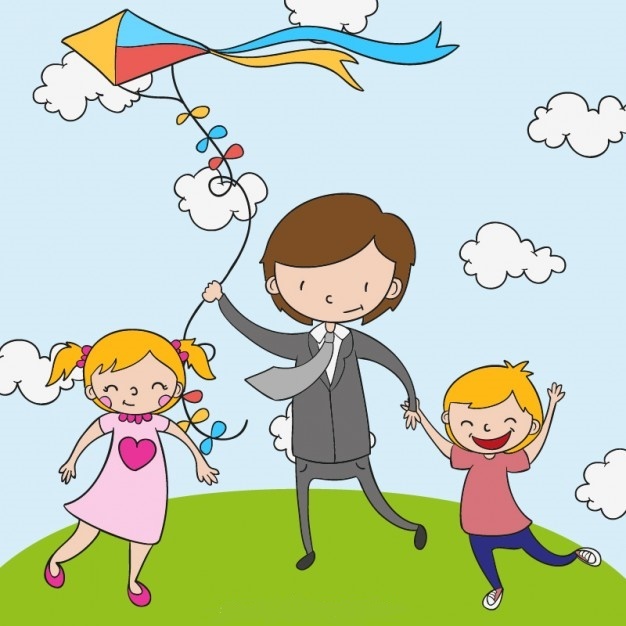 All you have to do is spend time with your children to experience those moments again. Go out there! Do simple things, silly things, crazy things, fun things and you wont look out of place at all. You are just a parent having a good time to the people looking at you. But you know the magic you are recreating with your children. You have a chance to re-live every part of your life again through your children and this is the right way to do it. Not by pushing them to fullfil your dreams but by creating memories with them and helping them trasition from one stage of their lives to another by being a part of it. A fun part of it! Zappkitz can be a part of those stages and memories. A fun, fascinating and learning experience that will stay with your family forever! A part of a story you will recall with a smile on your face to the future generations. A story everyone who will learn from. 5 Amazing Facts About Zappkitz! Heritage The first chapter in Zappkitz’s story – Dynam, is a brand rich in history. It all began in 1964, when 2 young engineers, Hari & Gopi Parameswaran fresh from college decided to make learning aids that would engage children and parents to learn and explore as a team. Dynam has since won numerous awards and recognition for their products that have made the name a legacy in the world of learning aids. Awards With the kind of passion and dedication Dynam was brought to life, it was bound to be recognised for its efforts in making quality learning aids. 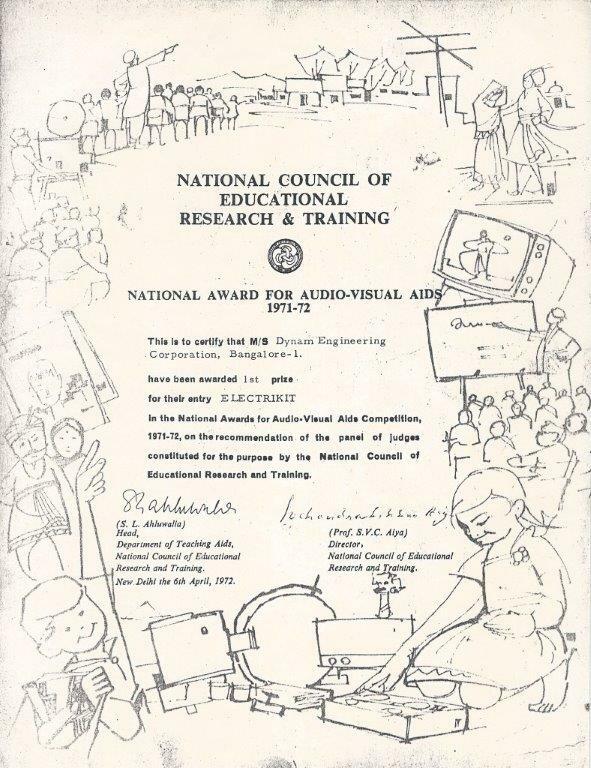 The Dynam Electrikit and the Dynam Microscope received the National Award for Audio-Visual Aids by National Council of Educational Research &Training (NCERT). 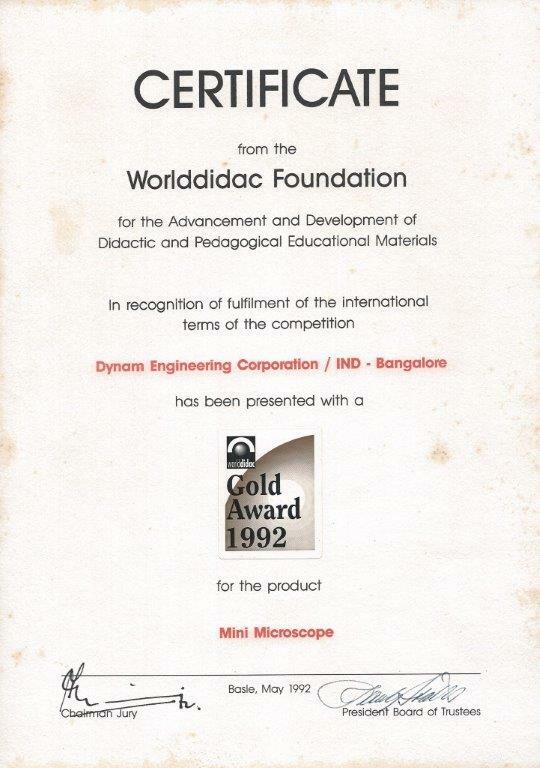 The Mini Microscope was presented with a Gold Award and the Dynam Lite Lab Kit was presented with a Bronze Award by the Worlddidac Foundation for the advancement and development of didactic and pedagogical educational material. Also several Dynam products, like the Electrikit, Microscope, Maglite Kit and Abacus, are holders of patents for the materials and concepts used to develop and manufacture them. About The Worlddidac Foundation – It is the global trade association for companies providing products for education and training at all levels. It is the only globally operating organization in this business sector. Currently it has 161 member companies and organizations from 39 countries on five continents. The Worlddidac Award is one of the most prestigious awards for education resources. Concept All the products by Dynam are designed to appeal children globally and this is made possible by integrating the Head Hand and Heart concept. Products developed and designed with this concept as a basis, help children learn by stimulating all their senses helping in high knowledge retention. It stimulates the brain’s neuronal interactions and leaves a lasting impact in their quest for knowledge by engaging them physically, mentally and emotionally. Research Dynam products are Proven, Unique and Tested (P.U.T), this has been possible with 53 years of dedicated work in the field of science education. Even today, the founder Mr. Hari Parameswaran and his team reach out to 5000 children every week to learn and generate input that has been vital to make the products better and more customer oriented. Materials The materials used in our products are sturdy yet simple. They are objects from everyday life that are made to withstand wear and tear so that children can use them fearlessly to build experiments and repeat them as many times as they like. They are hassle free and do not break easily. Made with the Head, Hand and Heart concept the materials are chosen for their simplicity, touch and ease. This was achieved with a lot of trial and error over the years to solely fascinate and show children the potential of everyday objects to turn into science wonders with a little bit of curiosity. 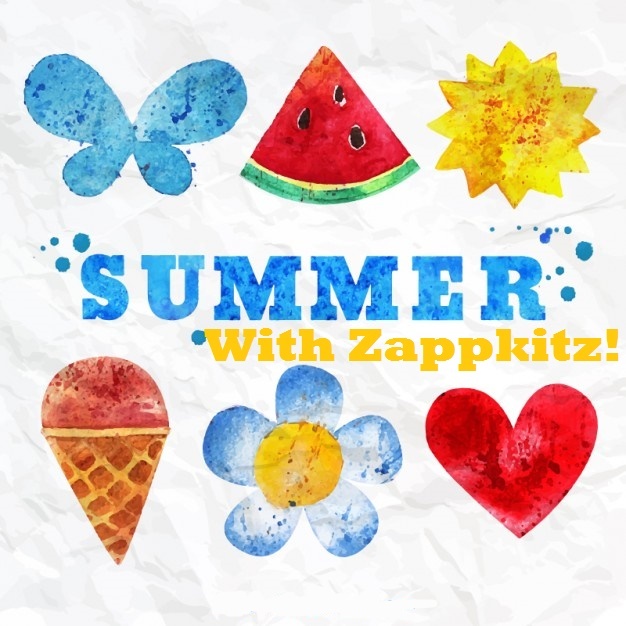 A Summer to Play, Learn and Grow with Zappkitz! The summer holidays are here and your children must be bursting with the energy and anticipation of trying new things. New places to see, new friends to make, new games to invent and of course, new projects to build! It is great to see the excitement children wake up with every morning during their summer holidays. They don’t have to be at school after all! A break from the education with rules and scheduled to an education with no rules, no schedules and no teachers. This is the time they educate themselves, knowingly or unknowingly, they end up learning so many new things before they are ready for school again. This is a great time for you to introduce your children to self-learning as they are always enthusiastic about trying new things during the summer. This is the right time to re-introduce them to science in a fun and engaging way that will awaken their curiosity to learn more about this subject. Zappkitz is dedicated to bring DIY science kits that do just that. Made with simple materials and a detailed instruction manual – the Dynam Mars Rover kit is a motorised working model meant to facilitate Head Hand Heart integration as a trigger for innovation. An excellent DIY project for budding young astronauts that triggers the idea of research in the frontiers of space. The Dynam Microscope is another DIY kit that gives the nature loving children a great way to explore their surroundings. It is an innovative, rugged, real Microscope that is ideal for children and is great for learning. This little microscope brings you hours of entertainment from the fascinating microscopic world. Be fascinated by the tiny cells of the leaf, cross-sectional details of the various stems, intricate parts of tiny insects, micro-organisms in stagnant water; just let your imagination run wild! When teaching becomes a lesson! We spend most of our childhood in school and yet we don’t remember important concepts and lessons taught by our teachers. Have you ever wondered why? Was it the way these things were taught? Was it because you weren’t allowed to participate in this exchange of knowledge? Is it because you were too afraid to share your knowledge about the concept? Or was it all of these reasons? 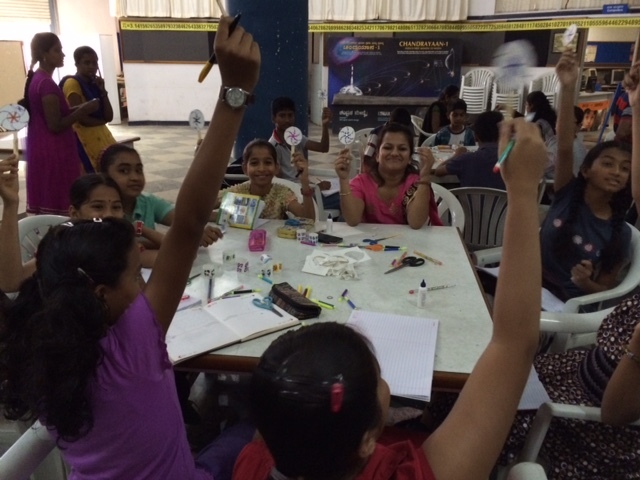 In Dynam’s Creative Base Camp, a summer workshop which was held at the Jawaharlal Nehru planetarium, Bangalore, the children from the junior batch were not only learning but also teaching! Mr Hari Parameswaran, the founder of Dynam and the brain behind all the wonderful products that Zappkitz manufactures today; engaged with the children so completely that if every child in the session were a leaf, the expression “leave no leaf unturned” describes the session perfectly. His simple yet well-developed experiments had all the children so fascinated and interested that their minds were lit like a wildfire that just wanted to consume all the knowledge through these DIY experiments in an absolute hurry! In Thursday’s session he covered the topic “Animation”. His first experiment “The Moving Vane” was a simple experiment that introduced the children to the concept of illusion through an animation trick. 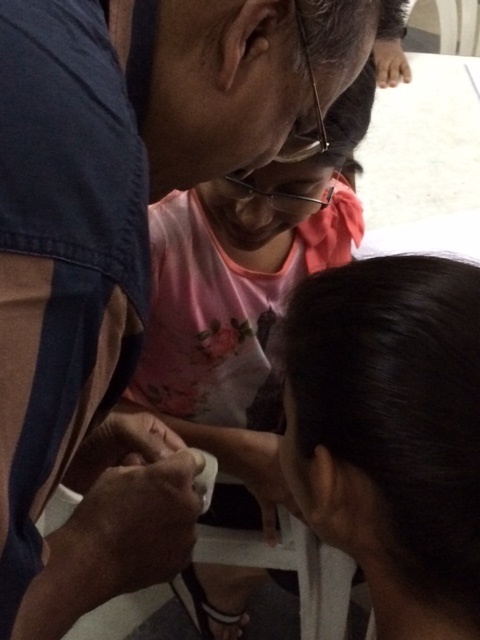 Mr Hari had made the experiment so much fun to do that the children didn’t even realise they had learnt the concept of illusion. In fact, the children started to improvise on the experiment with a natural ease that only comes when a mind is fully engaged and ignited by a teacher who is there to learn with the students. Mr Hari was that teacher, his excitement and anticipation of what the children would create was the evidence of his hunger to learn with them. The second experiment “Dial an Animation” was another simple experiment that evoked the same response from the children. 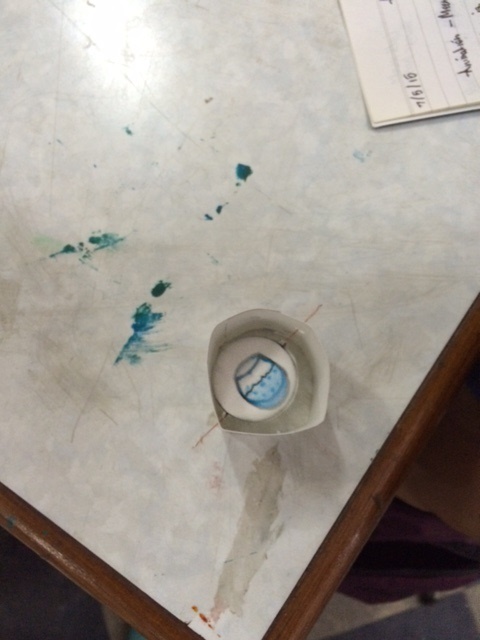 The demonstration of the finished experiment in the beginning had the children worried that it was impossible to do it, but when they were given the materials and instructions they were amazed by how quick and easy it was to do the experiment. Mr Hari says “Abundance and scarcity both fuel invention. 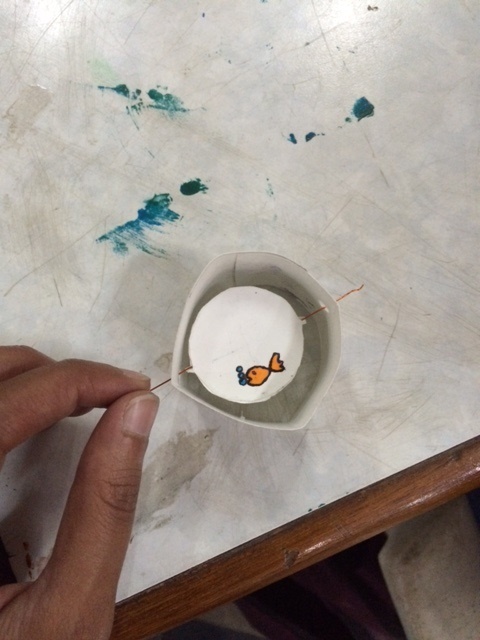 If children’s curiosity is led to the right direction, they can create wonders out of what is available to them.” He even gives an example of this through one of the materials used to fasten paper in his second experiment “Dial an Animation”. He uses two beads and a wire to replace the paper fasteners that are out of production and it serves the purpose just as well as any paper fastener. These workshops are conducted by Dynam every year and you can call +91 9845008991 or drop a mail on info@zappkitz.com to know more. Dynam, the Mind, Body and Soul of Zappkitz!! We all miss the old times. It’s like an old friendship left behind in your cherished past, you want this friend back in your life but aren’t sure about reconnecting. You brush aside the idea, telling yourself the forgotten charm and simplicity of your past doesn’t have a place in your busy life today. Is it because the times have changed or are you too busy to make time for it? You are reminded of those days, the most, when you look at children today. You wish they had been a part of those days and played the same way you had. Games and toys that were hidden experiments, passed on from one generation to another. They were adventures that you couldn’t enjoy without a group of friends, adventures that made you want to get out of your house and explore your neighbourhood. You let the sun and the dirt colour your skins without giving it any thought, giving you and your friends the same, beautiful shade, of brown tan that made you look like brothers and sisters! This was a time when you used your mind, body and soul to grow up; the essence of the Head, Hand and Heart integration. A concept that drove Dynam to create learning aids that were made for nurturing not just the mind but all the senses that are important for the well-rounded development of a child. The passion to keep this concept alive can be seen in the materials, design and purpose of the kits. Today Zappkitz is licenced to bring you these products that were given shape by Dynam’s commitment to bring quality learning aids to children. We are determined to keep the joy of interactive learning alive by bringing this experience to every child and parent. The simplicity of the materials and the experiments will take you back to a time that you thought was long lost. Take some time out of your busy schedule to spend quality time with your child and put your mind, body and soul into it with Zappkitz.